You requested and we listened! 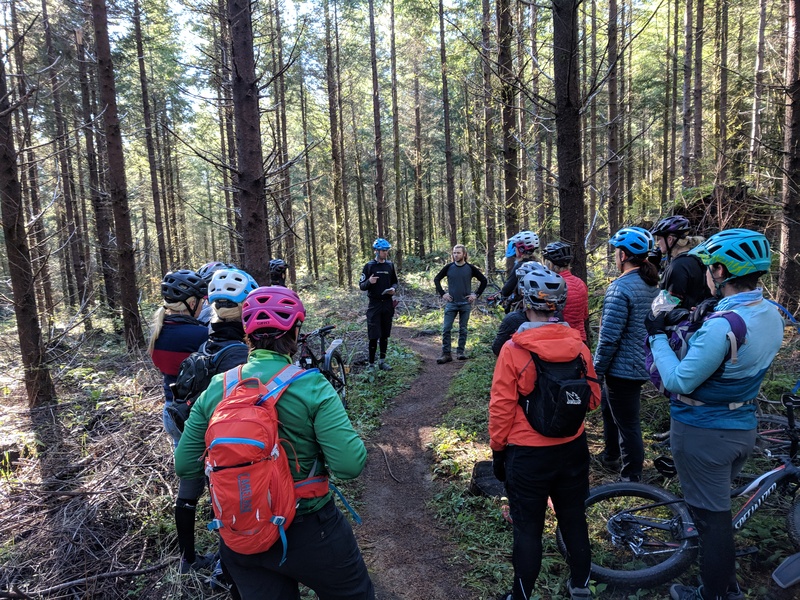 Join Northwest Trail Sisters & Proper Cycle Werks for a Switchback Climbing Clinic. Come fine tune your climbing skills, especially when it comes to cornering and switchbacks. We will be covering tricks and skills to help you master those tricky turns while climbing. An intermediate ride will follow the clinic. We ask that you evaluate your skill level in an honest manner to ensure your safety and the safety of the group. • Two to three hour rides are just fine.